All of the comments were amazing. I wish that I had a VW key for all of you ladies. Each story was so authentic and sweet. 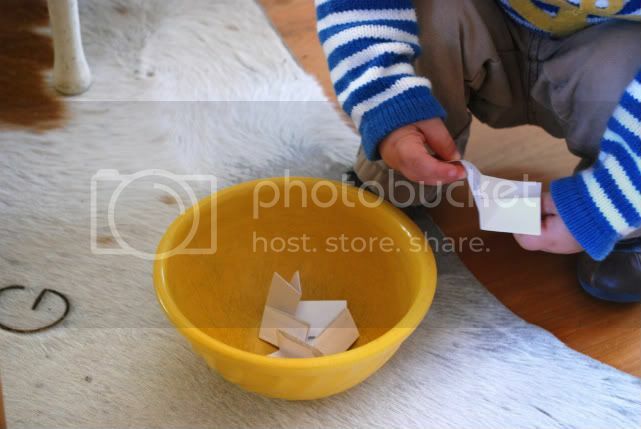 I am so glad that Henry pulled your name out of a bowl or else I would have never been able to choose. So the winner is Simply Mel! enjoy.